Our Community Staffing i.e. O.C. 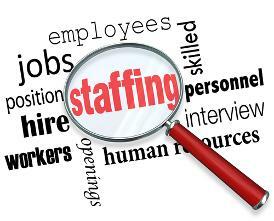 Staffing is a local minority owned work force employment staffing agency located in the City of Miami, Florida. 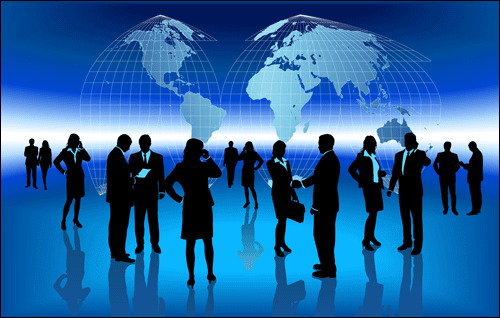 Our Community Staffing is a permanent job placement staffing agency providing services to the counties of Miami Dade, and surrounding areas. 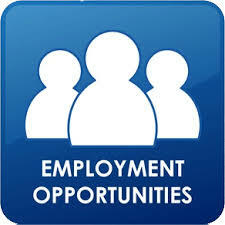 Our Community Staffing seeks to provide the services of permanent job placements, permanent employment, job/skills training and career development services. Our Community Staffing seeks to build constructive working relationships with reputable employers ensuring to secure employment stability and productivity for our applicants. Our Community Staffing maintains a high sense of integrity and will seek to staff individuals whom exemplify the same professionalism for their anticipated employers. O.C. Staffing seeks to enhance the community involvement and assist in the revitalization of our local community economic awareness and stability.